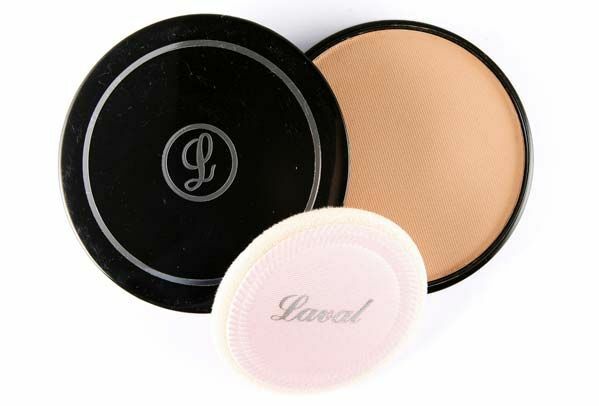 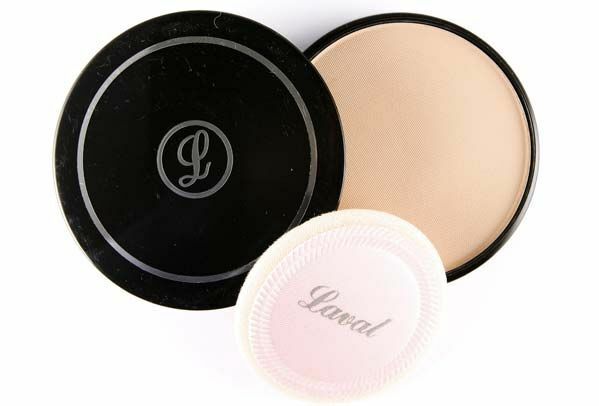 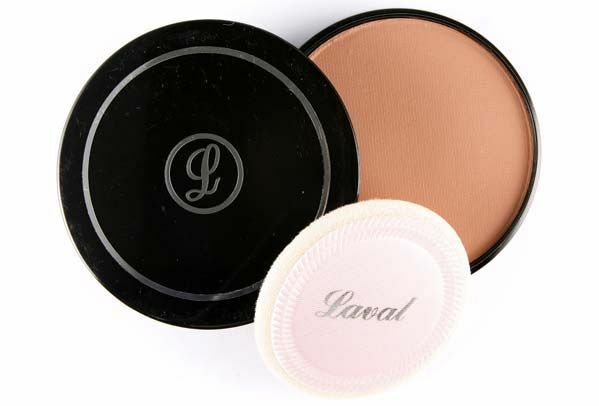 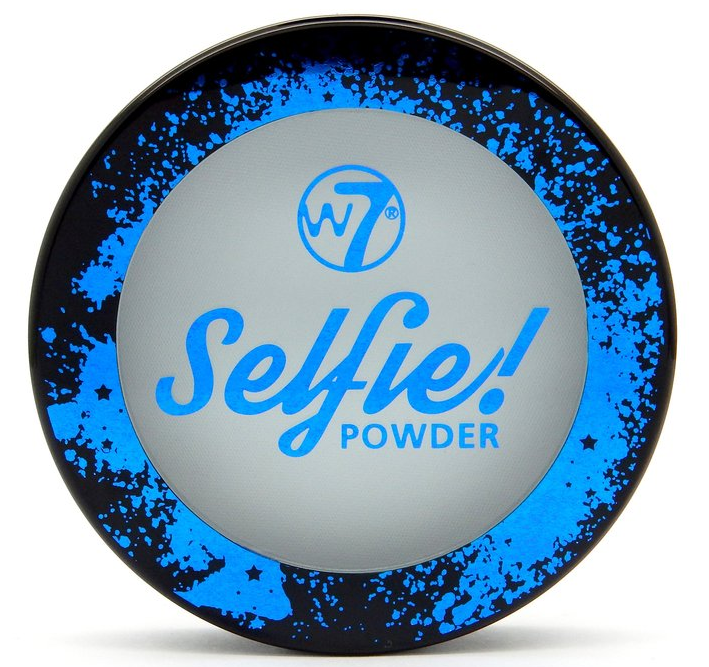 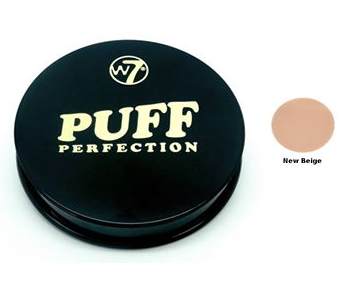 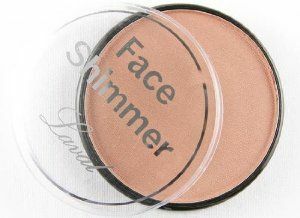 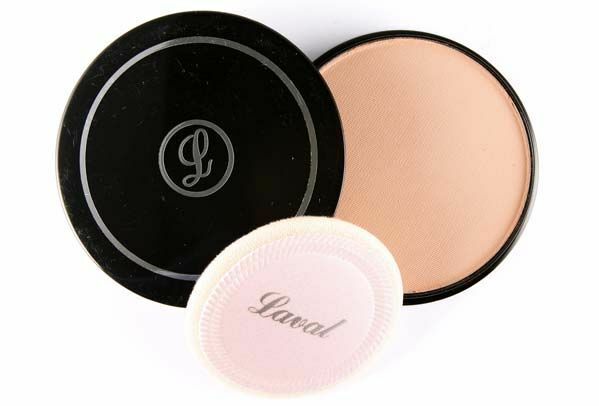 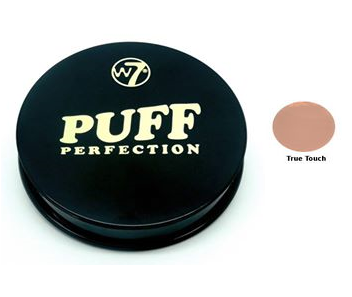 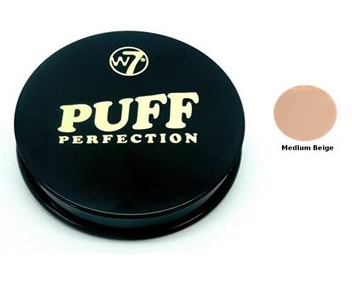 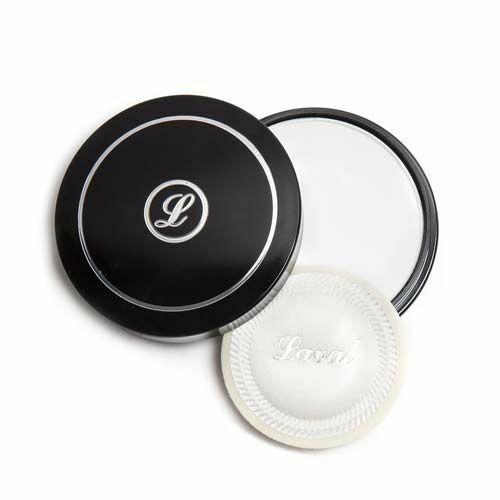 Pressed powder is one of the most essential tools in your makeup kit. 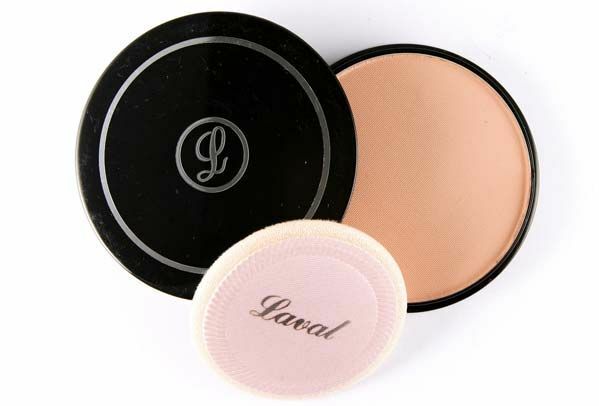 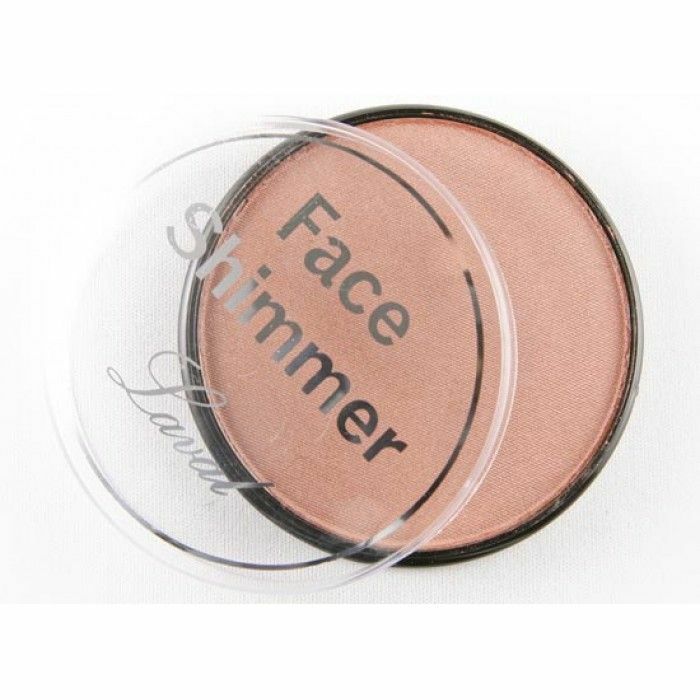 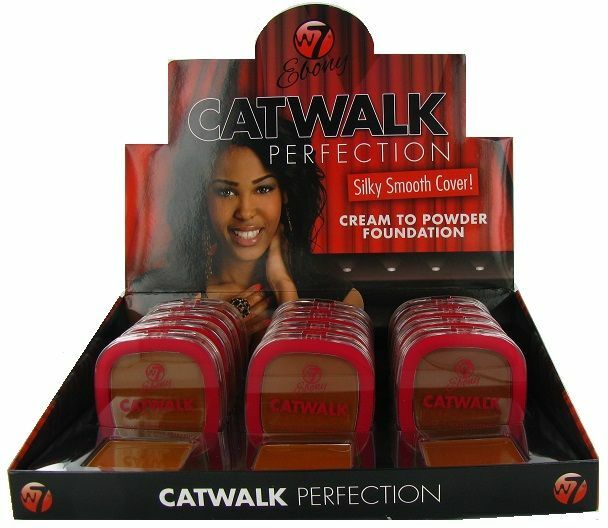 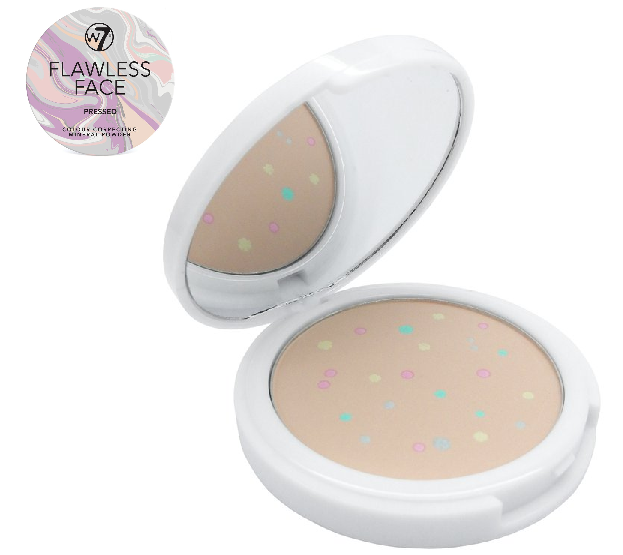 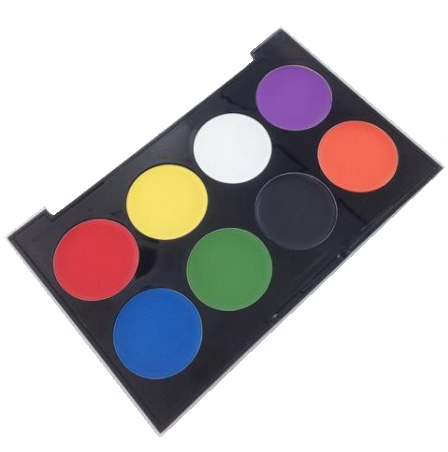 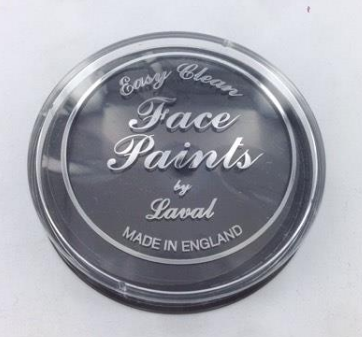 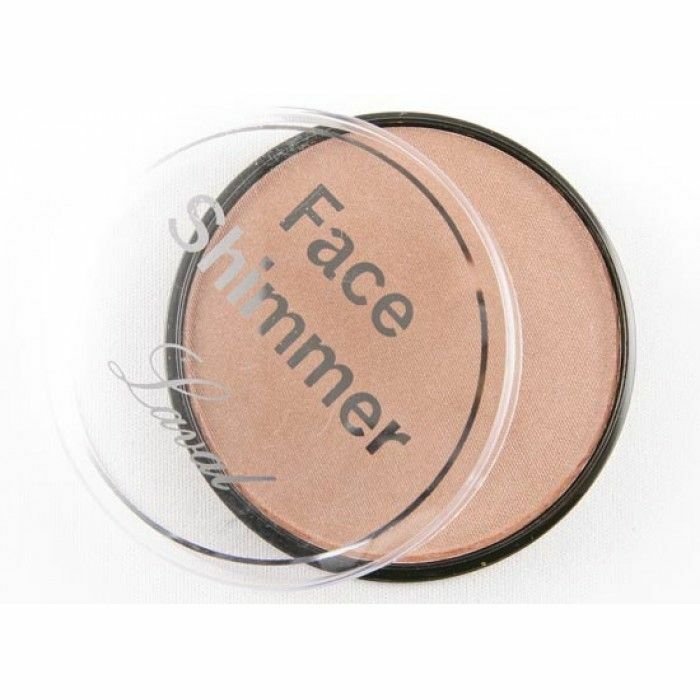 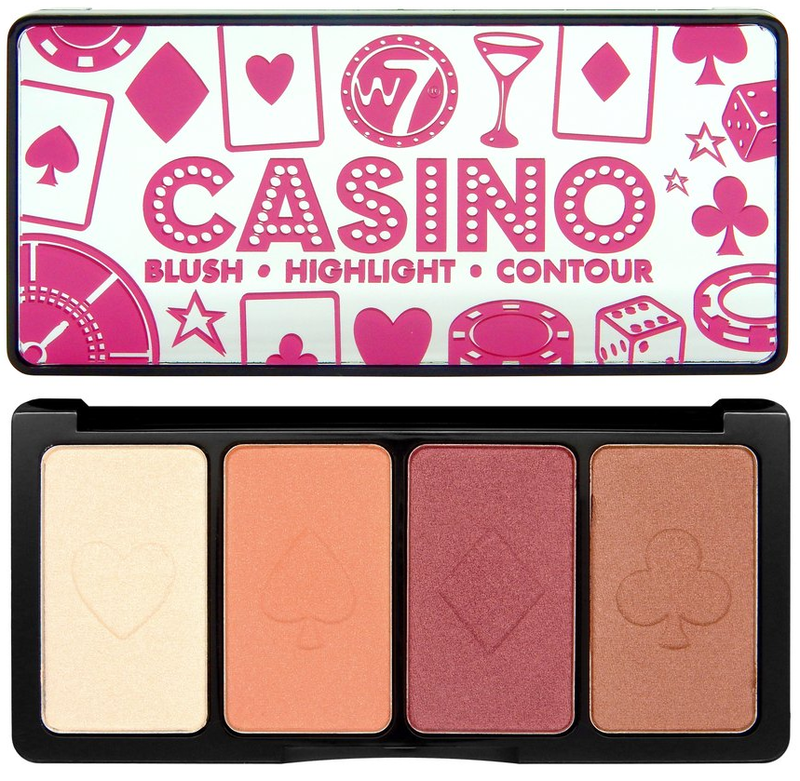 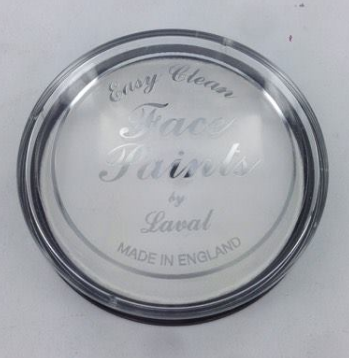 Used to build up an impeccable finish, wholesale pressed powder blends evenly on to the skin and serves as another method to perfect the complexion. 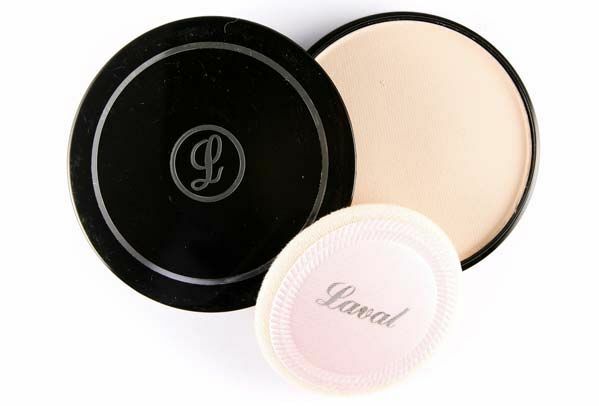 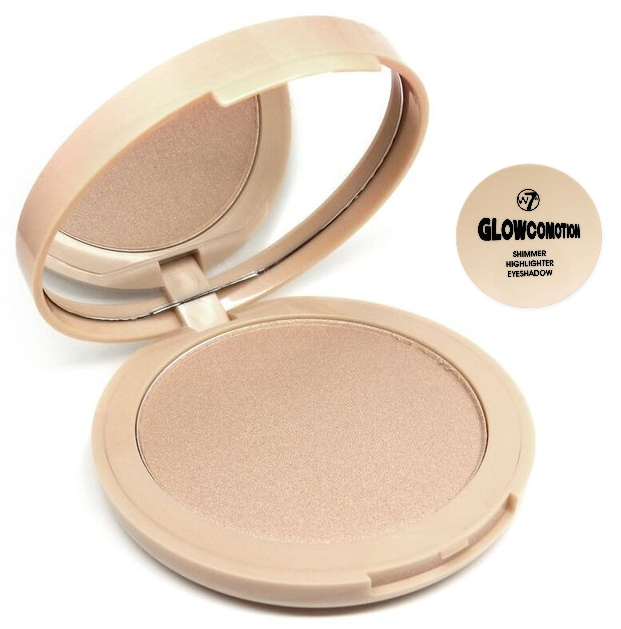 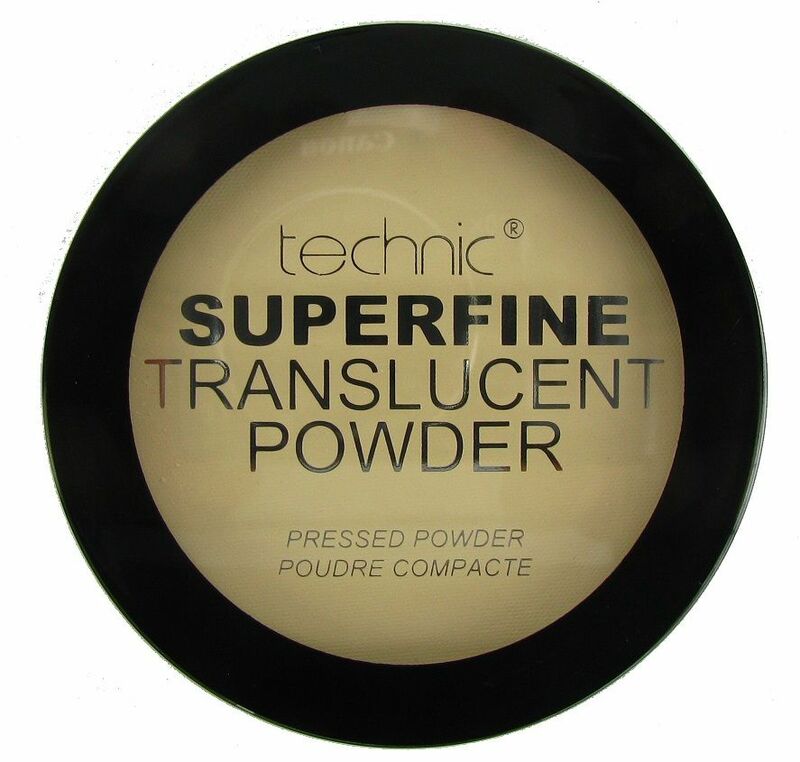 Both reducing shine and setting foundation, pressed powder can be used for a number of different purposes, making this a versatile and useful product for your collection. 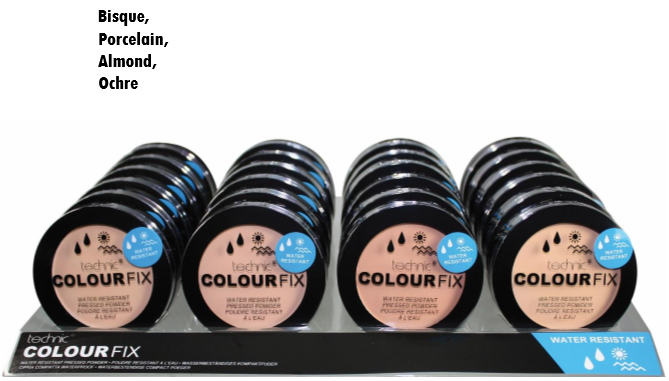 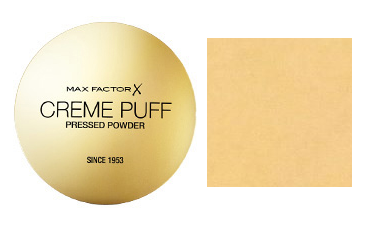 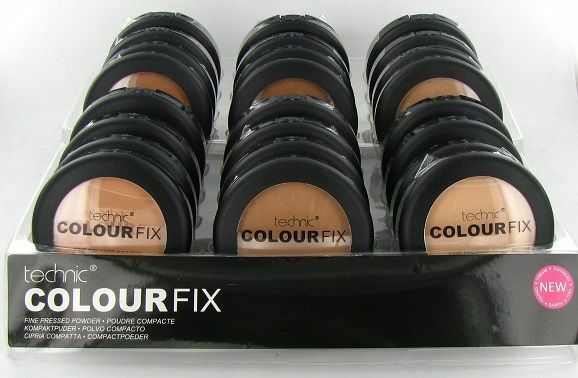 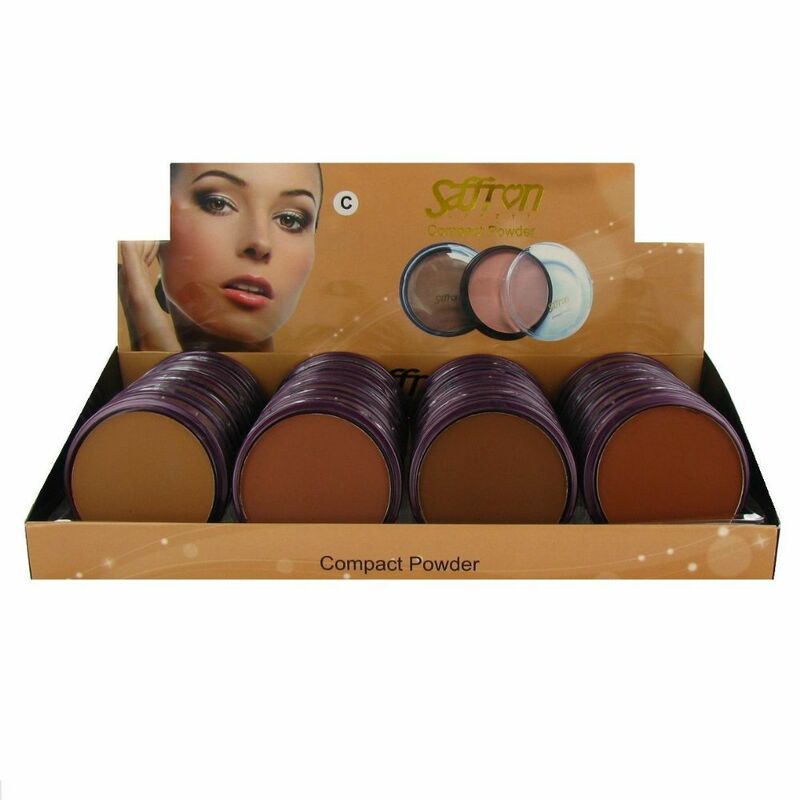 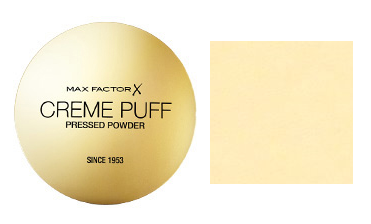 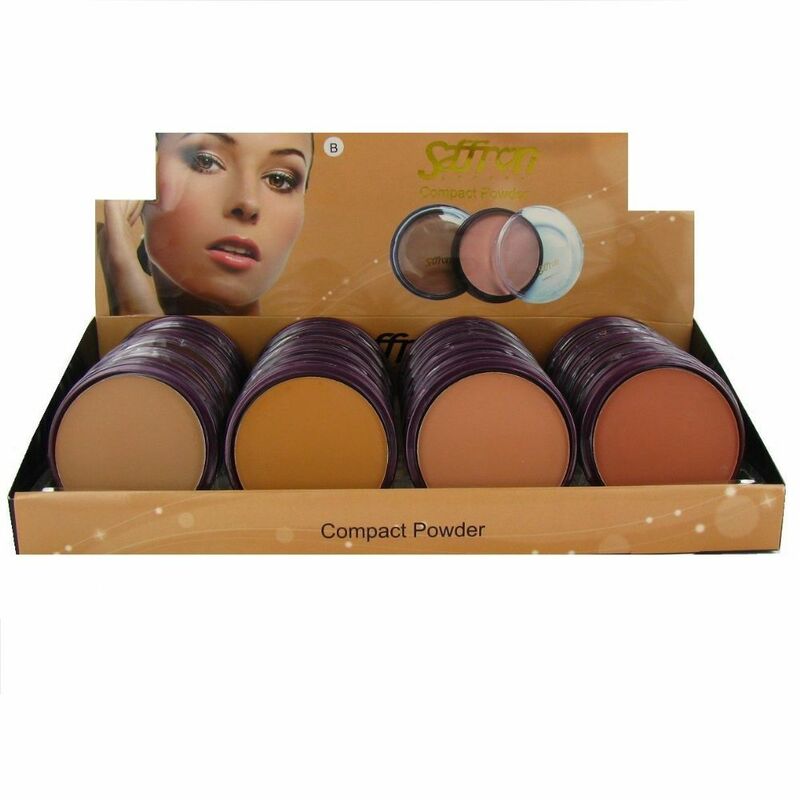 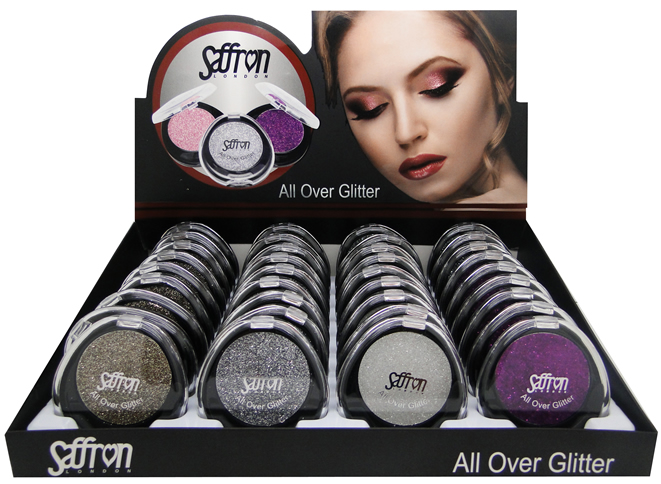 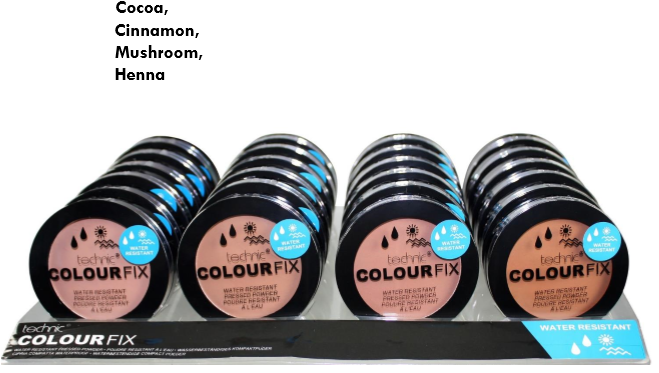 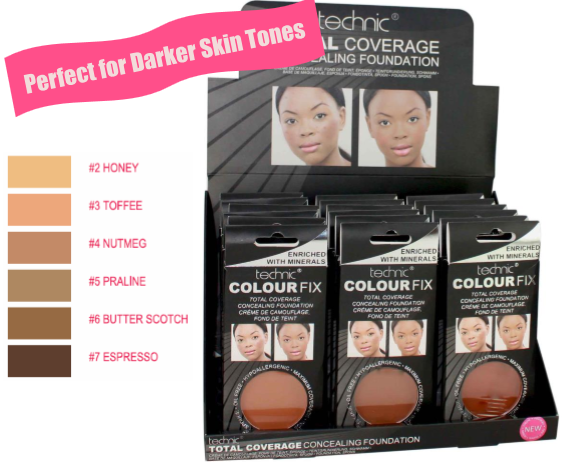 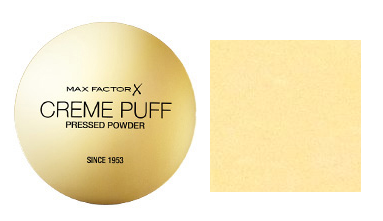 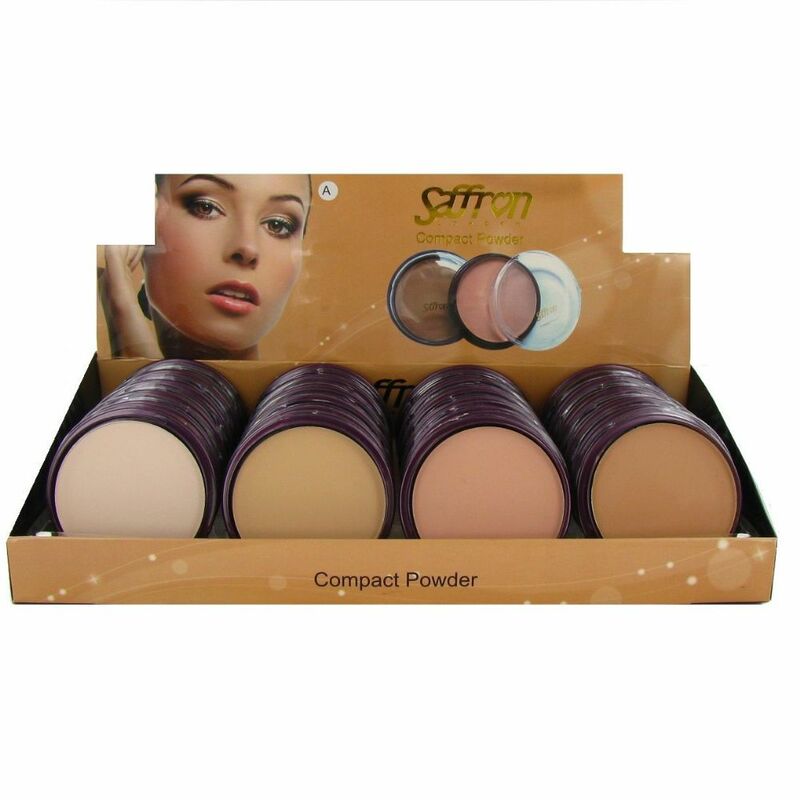 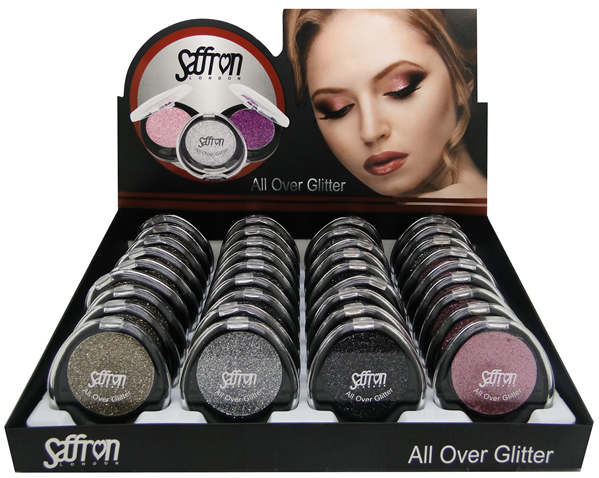 Available in a number of different known brands such as Cover Shoot and Max Factor, these compact wholesale pressed powders are a must-have.